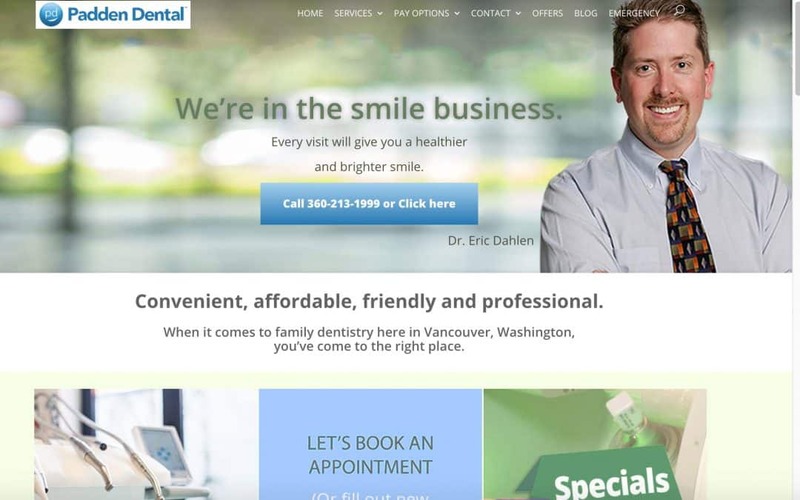 One of our specialties or industry focuses is the dental and healthcare industry, and this has lead us to work with several dental clinic clients that are in need of websites and other digital marketing services. Our industry knowledge sets us apart from other digital marketing agencies and results in satisfied clients who are better positioned online for success. With services like fully responsive web development, SEO, CRO, content strategy, and MailChimp marketing services, we gladly handle any request a business may have. 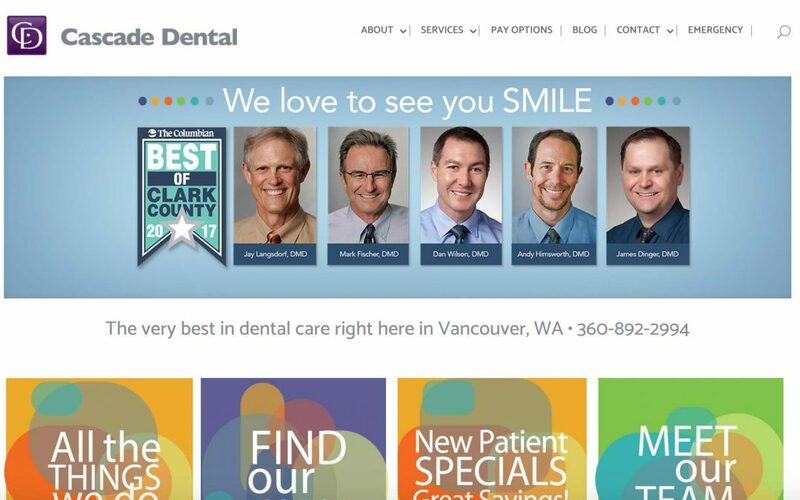 Take a look at our collection of work for dental clinics and contact us today if you are interested in any of our services.